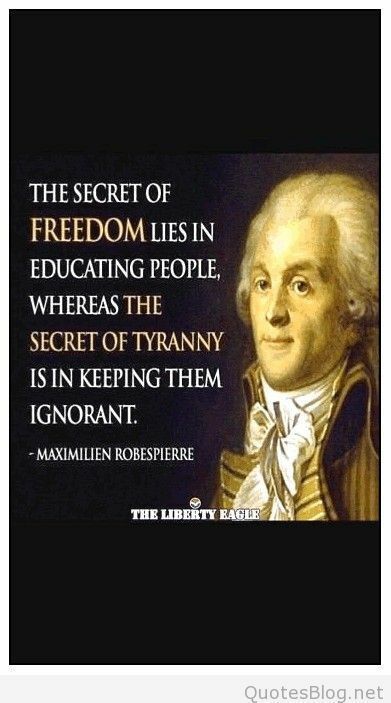 Which is greater: Trump’s ignorance? 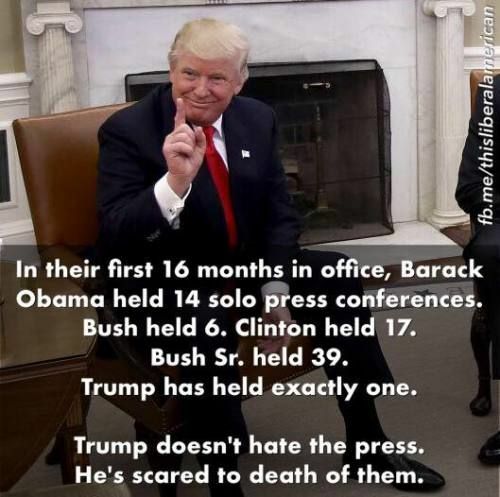 His lying? 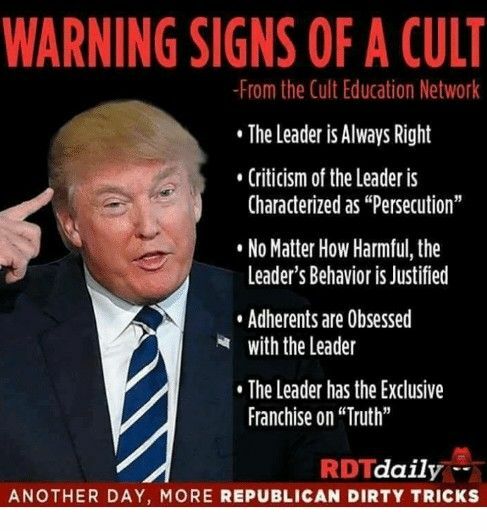 or his insatiable and insidious greed? 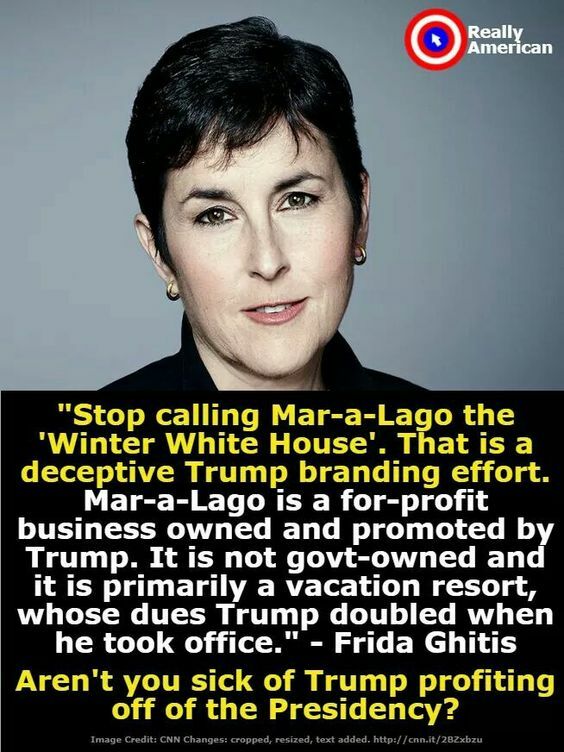 This entry was posted in Facts & Statistics, News & Views, Quotes and tagged business, deceptive branding, dues, Frida Ghitis, greed, ignorance, lying, Mar-a-Lago, profit, Trump, vacation resort, wealthy on March 21, 2018 by Ray Buchanan. 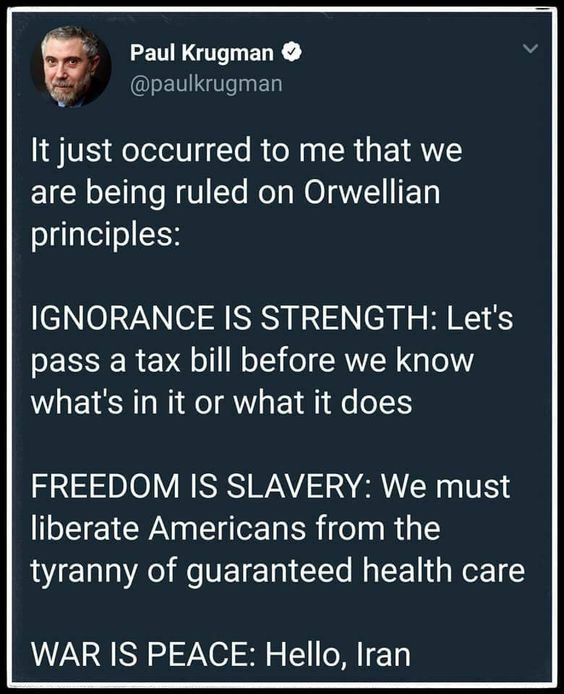 This entry was posted in Hunger & Poverty, News & Views, Quotes and tagged 1984, freedom, George Orwell, health care, ignorance, Iran, law, liberation, Orwellian Principles, Paul Krugman, peace, slavery, strength, tax bill, truth, tyranny, war on January 2, 2018 by Ray Buchanan.